While most of the exoplanets found so far are hellishly hot, OGLE-2005-BLG-390L b has the distinction of being the coldest exoplanet yet discovered. 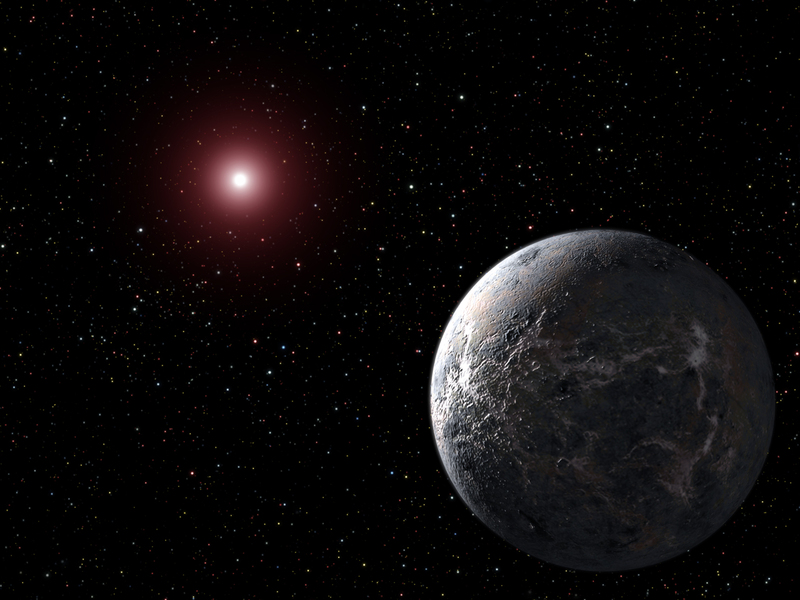 The planet takes about 10 Earth years to orbit its tiny dwarf star, and it’s a chilly trip; the average temperature on OGLE-2005-BLG-390L b is 50 Kelvin, or minus 370 degrees Fahrenheit. A good costume for trick-or-treating on this frigid planet would be a toasty self-heating spacesuit, an oxygen supply, ice skates and plenty of hot cocoa.